Let’s be honest, Cards Against Humanity is getting kind of old — especially if you’re playing it sober all the time. Thankfully, there’s a whole bunch of adult card games available that will assure a great time of fun with your friends! And no, not all of them are drinking card games. In fact, some of these games require you to think quite a bit about your actions if you intend to win. So do read on for a quick introduction to our selection of the best adult card games available! Unicorns are your friends now. 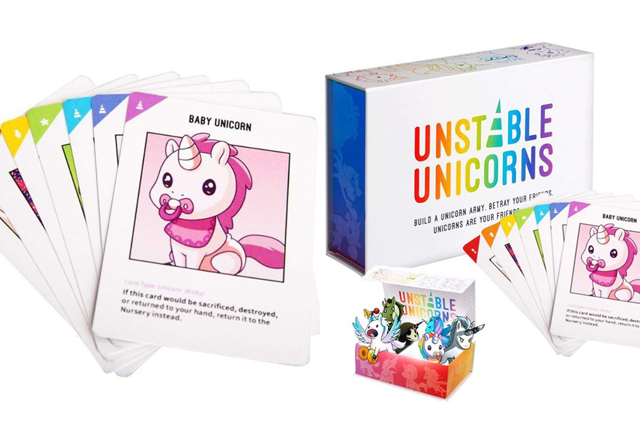 Unstable Unicorns (available on Receesoon Fashion) is an adult card game that pits players against each other in a rat race to collect seven unicorns to win. If this doesn’t sound like a challenge to you, wait till your friends start sabotaging your every move. 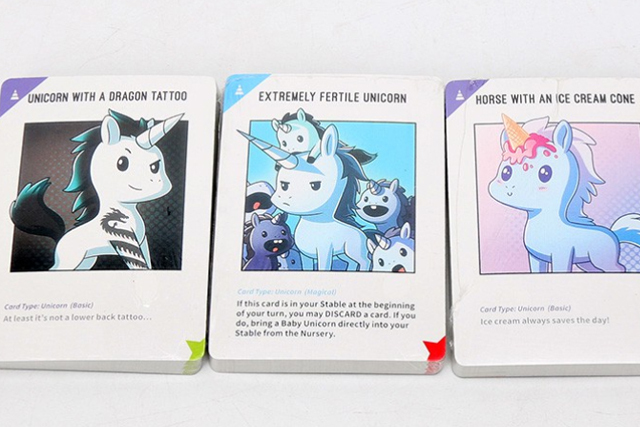 With each round, players get to invite a new unicorn into their stable or sabotage their friends! Admittedly, this party game does have a bit of a learning curve as players have to be aware of how each card relates to another. But once you get the hang of it, you’ll enjoy hours of building your unicorn army! If you’re expecting cute little kitties, think again. 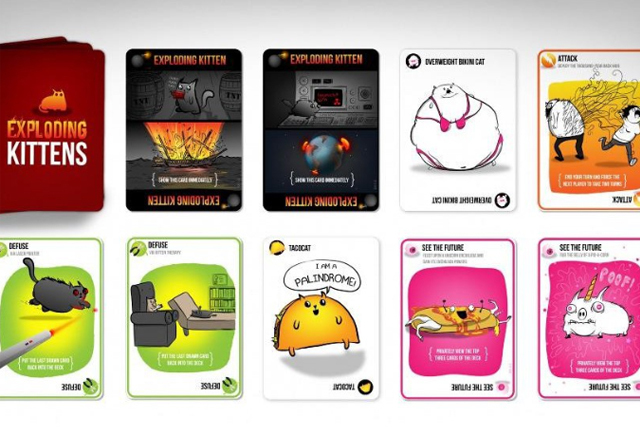 Exploding Kittens (available on Fwah Singapore) is a simple adult card game that mostly requires players to draw cards with each round. But unlike most card games, you DON’T want to draw your cards — because once you draw the infamous Exploding Kitten, you LOSE! 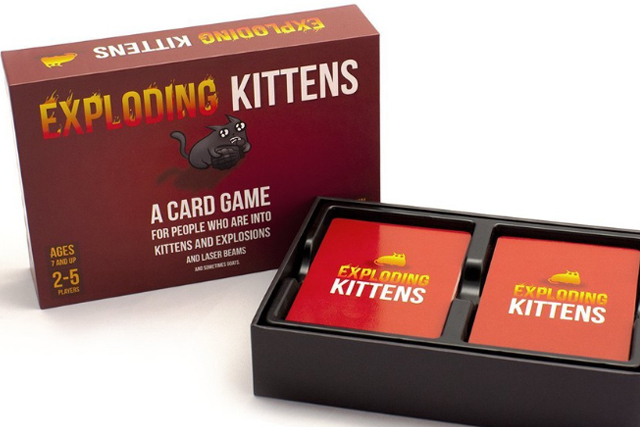 Like a ticking time bomb, you and your friends will be using certain action cards to shift the chance of drawing the Exploding Kitten to the next player. It’s also a great party game if you don’t like to think too much during your turn. 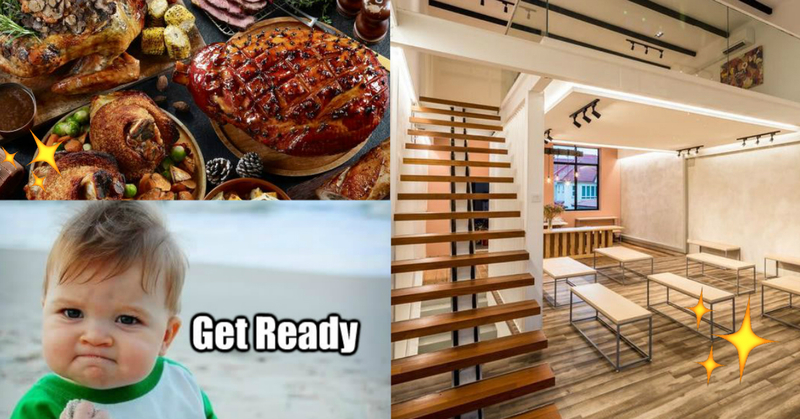 Are you a true-blue Singaporean? 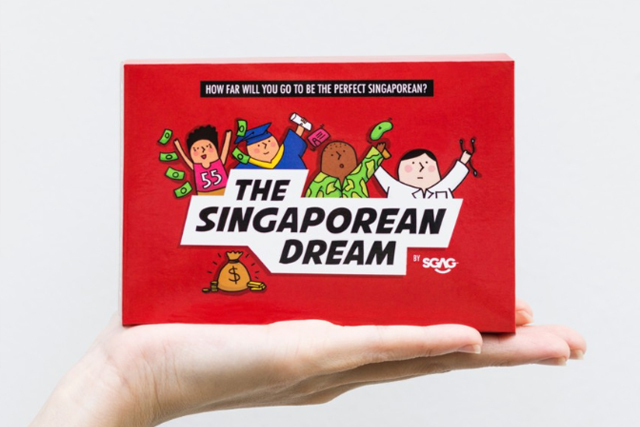 If you are, then consider getting The Singaporean Dream (available on The Singaporean Dream By SGAG)! 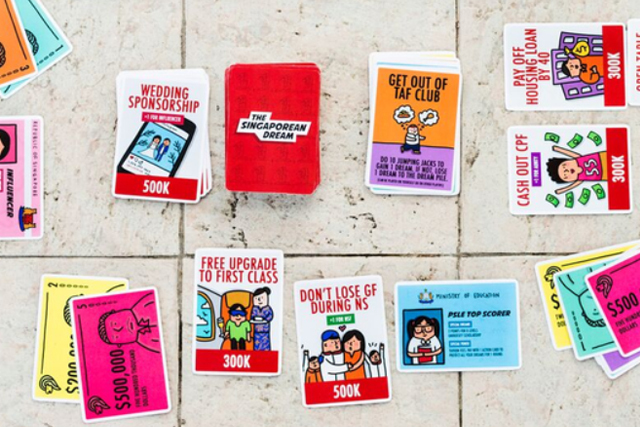 It’s an adult card game that parodies Singaporean culture. 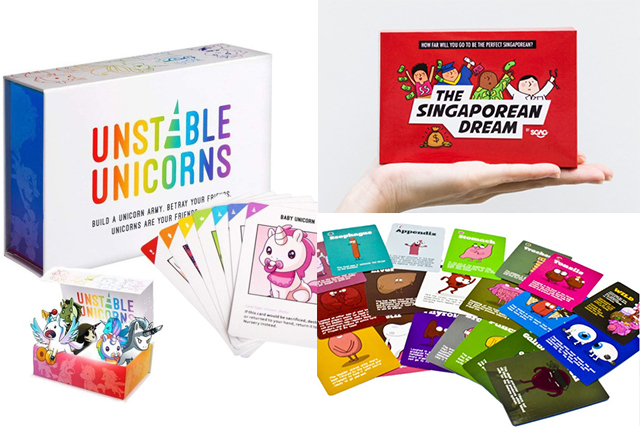 You and your friends will play as one of many stereotypical Singaporean personalities like an Aunty or Ah Beng and will have to gain or steal dreams from other players in each turn. 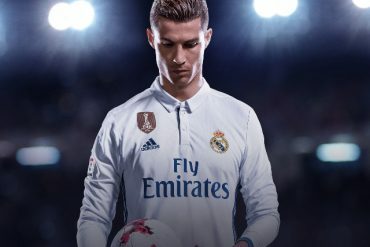 The player with the most dreams wins! The best thing about this party card game is that you can also use it to introduce Singaporean culture to your foreign friends in a light-hearted manner. 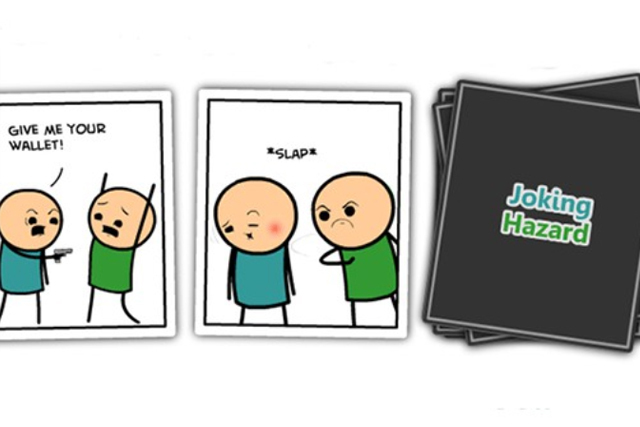 Are you a fan of the online webcomic Cyanide & Happiness? 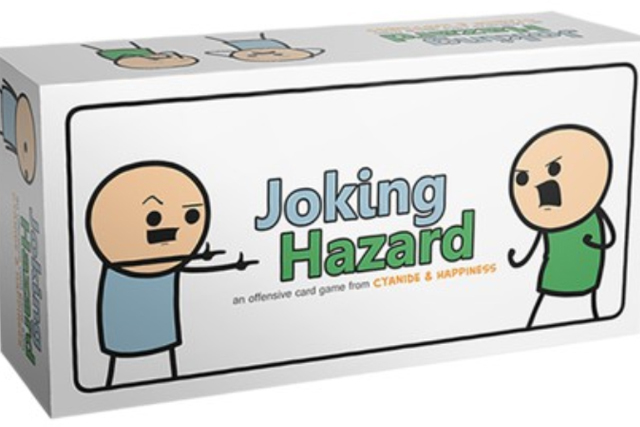 Then you’ll definitely LOVE Joking Hazard (available on Toy Station)! It’s an adult card game that’s inspired by the popular webcomic and features a variety of comic panels that you can piece together with other players. 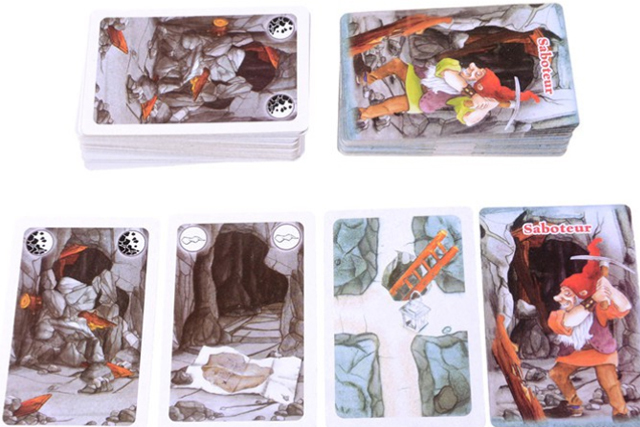 In each turn, players will get to complete a series of comic panels with a card in their hand. 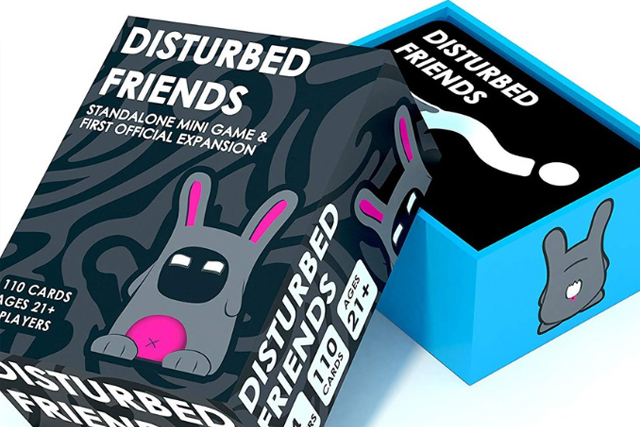 Much like Cards Against Humanity (available on Fwah Singapore), one player will act as a judge for that turn and will decide which other player’s suggestion is the most inappropriate best! The winning player will get all the cards in the comic series at the end of the round. The player with the most cards wins the game! This is an adult card game that’s been around for a while. 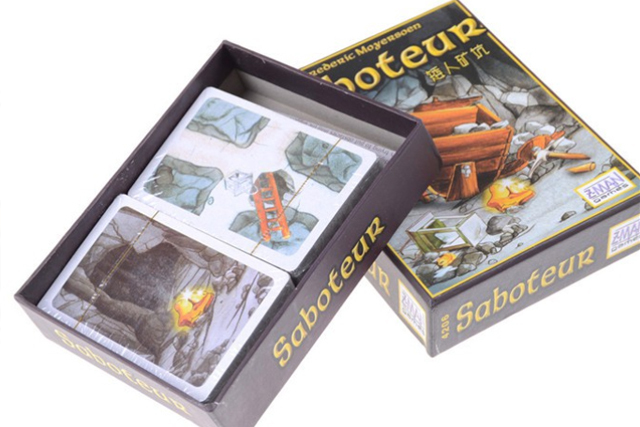 Saboteur (available on trailblazer.sg) is a party game that’s heavily dependent on cooperation and mind reading. Players take on the role of dwarfs who’re searching the mines for gold nuggets. Each player will take turns to piece together a path that will eventually lead them to their prize. But of course, it’s never that easy! Among the players, there lie one or more saboteurs — depending on how many people are playing. These saboteurs, whose identity is unknown to the rest, will do whatever they can to ensure that the dwarfs never reach their goal. It’s also one of the best card games for its replayability as the cards offer an endless number of combinations to form your mining path! 6. What Do You Meme? This is truly one of the best card games for folks who spend too much time on social media. What Do You Meme? 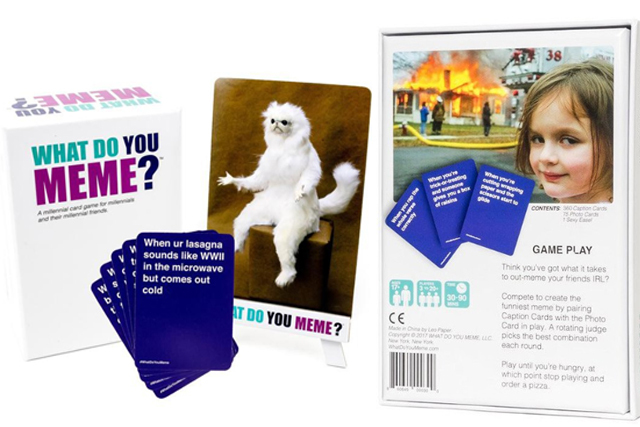 (available on Fwah Singapore) is an adult card game where players have to pair up a meme image with a funny caption. A judge for the round will then decide which caption is the funniest and the winner will get to keep the cards. The player with the most cards wins the game! Sushi Go! (available on Games4Good) is a culinary-themed adult card game. Players deal cards in each round to form as many types of sushi as they can. At the end of the round, they will add up their score based on the number of successful ingredient pairings. 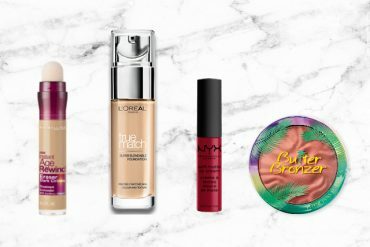 It’s a pretty simple party game that can even be played between two players — perfect for a date night! Need a fun way to prepare for your upcoming job interview? Then spend some time playing Fun Employed (available on Fwah Singapore) with your friends! 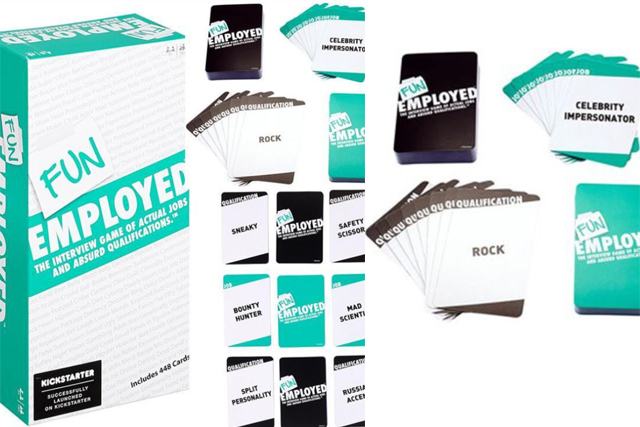 It’s one of the best party card games that will stretch a player’s creativity to the limits as they improvise pitches for a fictional job. Players will take turns to be the Employer while the rest will say whatever they can to make a good impression. The Employer will then choose the winner of the round based on who they think presented the best pitch. The player with the most Job cards wins! Probably the only party game where making poor life decisions makes you a winner. 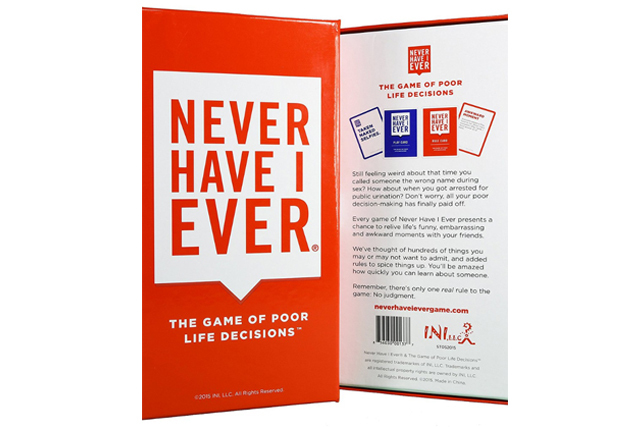 Never Have I Ever (available on Fwah Singapore) is an adult card game that will have players confessing to their friends about some of the most embarrassing things they’ve ever done in their lives. 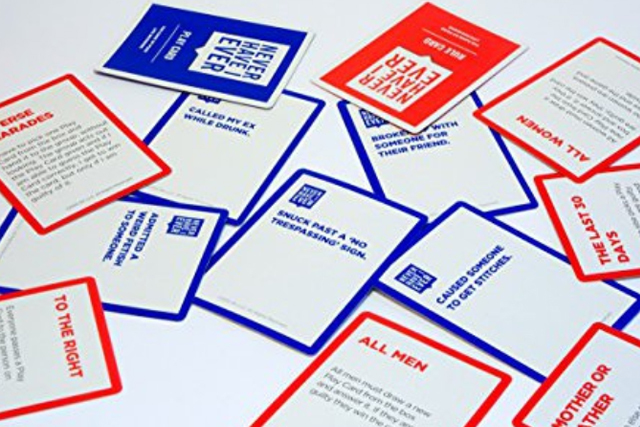 Players get to collect cards at the end of each round if they’re guilty of the bad life decision stated on the playing card. The player with the most cards on their ‘wall of shame’ wins (or loses, depending on which way you look at it)! This is a pretty gruesome game hidden under the guise of cute cartoonish organs. Organ Attack! 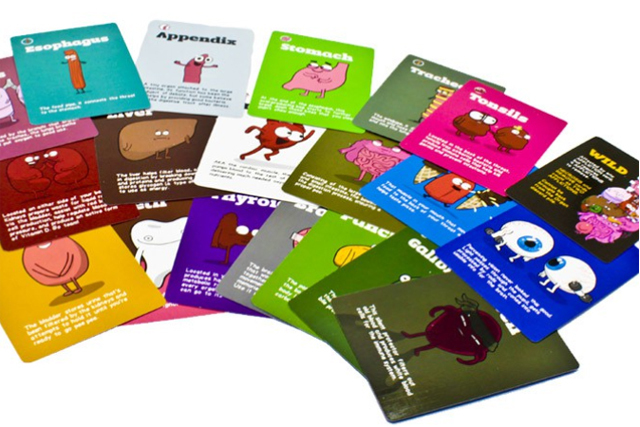 (available on bloomingtongreeting) is an adult card game that has players attempting to damage their opponent’s set of organs within each round of the game. Attack cards that you can use to damage your opponent’s organs are also inspired by real life medical issues. If you can stomach it, Organ Attack! 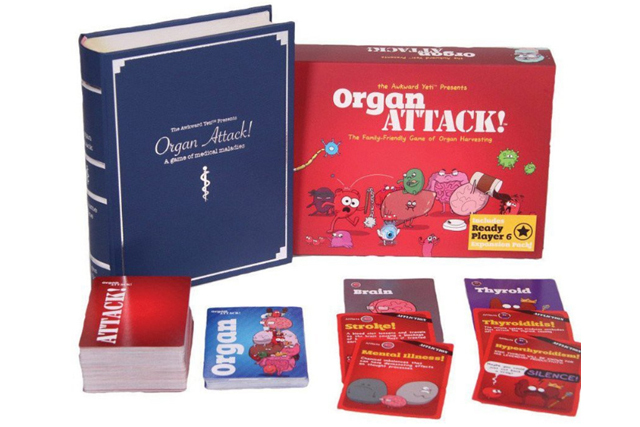 is definitely the type of party game that will send you and your friends yelling at each other with every round of organ-damaging fun! [yikes] Last person standing wins! Want to know what your friends think of you? Then you MUST get The Voting Game (available on shopparadise.sg). It’s a pretty simple adult card game that has every player voting on questions in each round. Each question card asks players about their opinion of which other player is of a certain quality. Questions like ‘Who gives the most awkward hugs?’ or ‘Who would look the best as the opposite gender?’. It’s one of the best party card games that will help you discover what your friends think about you! But of course, it’s all in good fun! We just read the questions of this adult card game, and indeed, it should be banned! 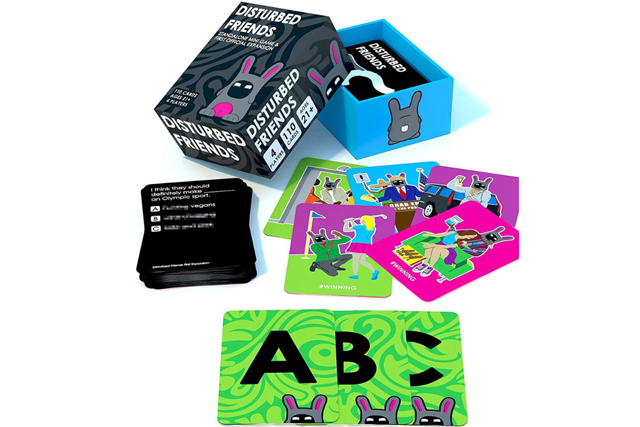 Disturbed Friends (available on Toy Station) features a variety of questions that are coupled with multiple choice answers that each player can respond with. In each round, you and your friends will get to vote on the answers to each question. Whoever provides the same answer as you will get a winning card. The first player to ten winning cards wins! But of course, these questions are quite slanderous or defamatory. So the more your answers match up with your friends, the more disturbed they think you are as an individual. The question to ask at the end of the game is, are you really an angel? But if you prefer cutting to the chase, then get this drinking adult card game that will DEFINITELY get you drunk. 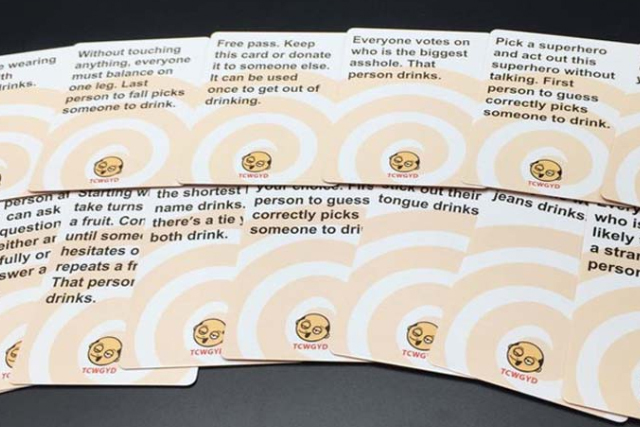 With each round, players will draw a card and decide whether they’d prefer to do the action or drink. You can compete with your friends and completely sabotage them by making them drink more with certain actions described in each card. 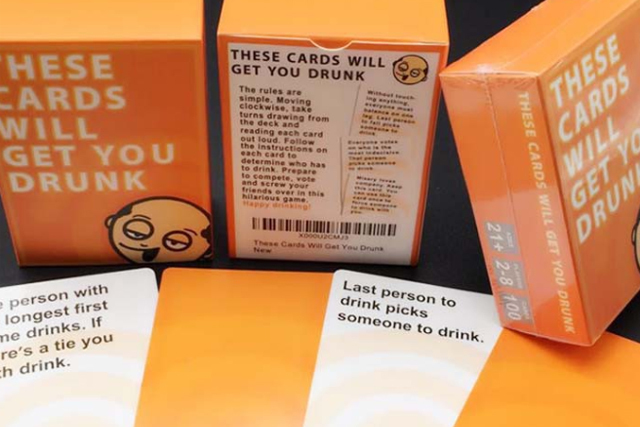 These Cards Will Get You Drunk (available on lw817.sg) is one of the best party card games for a good night out at the bar. 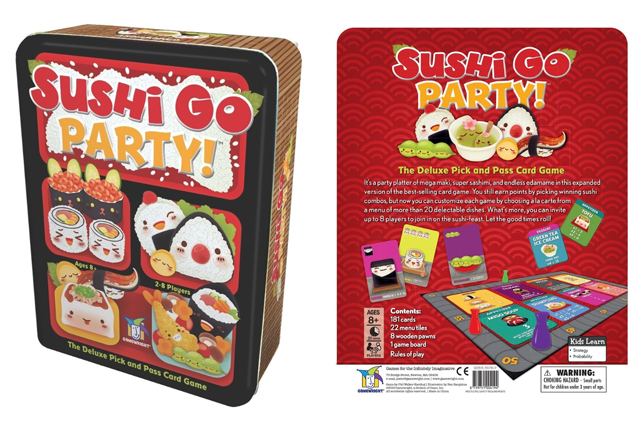 Looking for more party games? 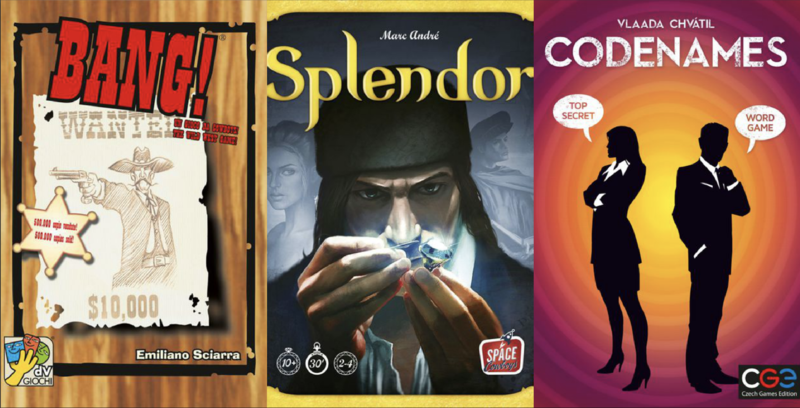 If adult card games aren’t your thing, you can also consider getting some of the most popular board games on the market. 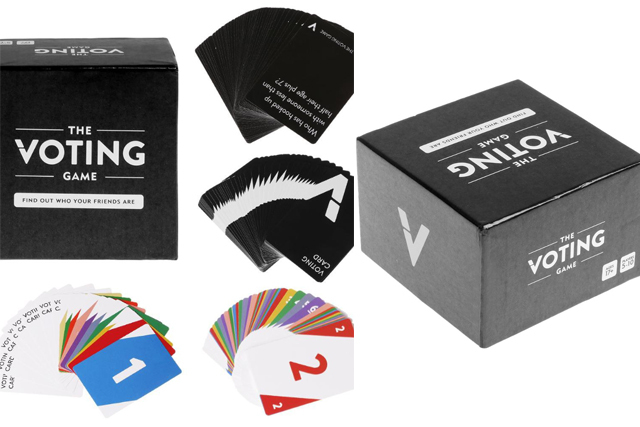 Alternatively, you can check out our guide to drinking card games that will provide just as much fun as some of the best adult card games on our list with only a standard deck of poker cards! * TNC Applies. Valid for new users from 2 to 9 Mar only.